To learn more about either business, click the button below or choose the business you want further down the page. Fast, Affordable and Friendly. . . .
That's what you get with with Performance Painting. 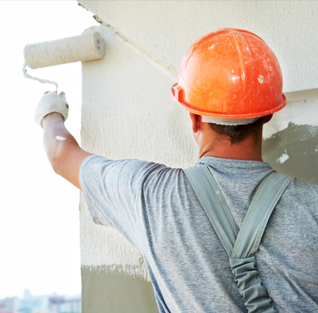 Performance Painting offers residential and commercial painting services, including interior and exterior painting. With Performance Painting, you get a clean, precision paint job completed with care and professionalism -- all at a comfortable price. Performance Painting serves the Greater Salt Lake City, UT area. To Learn More, Click Here. 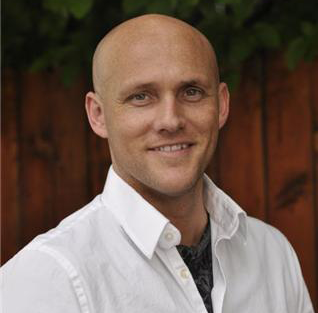 Cameron Sharp is a real estate investing consultant with over 10 years of experience. Cameron helps real estate investors all over the country to achieve the success that they're looking for. To Learn More about Sharp Real Estate Consulting, Click Here.